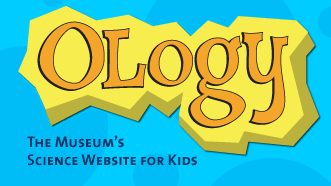 OLogy is the American Museum of Natural History's website of online science lessons and games for kids. OLogy has sections covering fourteen topics in science including climate change, astronomy, brain science, genetics, and zoology. Within each section you will find a half dozen or more short lessons and games. Many of the lessons include video and text interviews with scientists in the field. OLogy is the kind of website that I like to bookmark to keep handy for those times when I need educational and fun review activities for students. Kids might pick up a few new things through OLogy activities, but the activities are better suited as review material to use after your lessons.